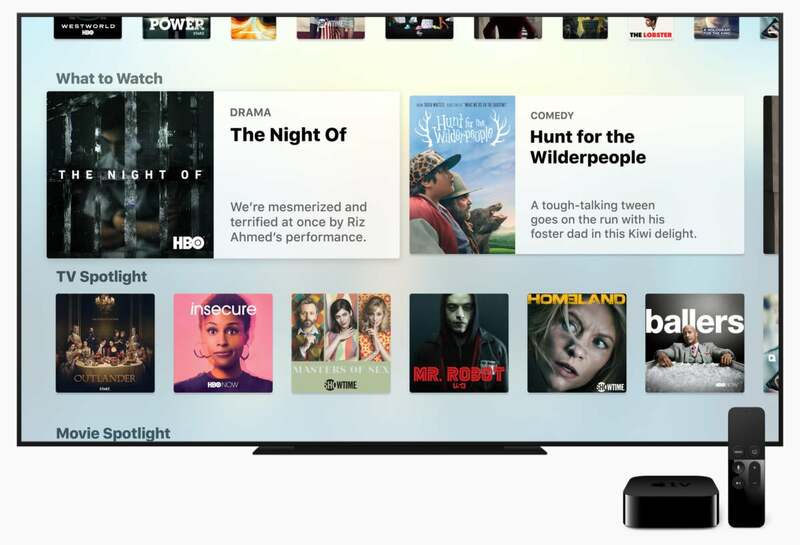 Apple’s TV app is now more useful with the addition of HBO Go, but it’s still missing a key player: Netflix. HBO Go and Netflix have been noticeably absent from Apple TV’s TV app and its single sign-on feature, but today HBO is getting on board with both. The HBO Go app for tvOS and iOS has been updated so you can use your stored cable login to access content without having to enter your username and password yet again. And now HBO Go shows will appear in the TV app, which Apple designed as a central database for your favorite streaming apps. That means you won’t have to open HBO Go to find new stuff to watch. With this new integration, the TV app will pull content from HBO Go and display what you left off watching or recommended shows and movies. HBO Go is a free app that you can install in the tvOS and iOS App Stores, but you will need a cable subscription to watch anything. The app is separate from the HBO Now app, which requires a monthly subscription but no cable credentials. Apple is slowly adding to its collection of single sign-on and TV app partners, with ESPN joining in just before HBO Go, but there are a few notable hold-outs. It’s unclear whether Netflix will sign on anytime soon, and we have no hope that Amazon will join the party.